Serving Southern Illinois and the surrounding areas. 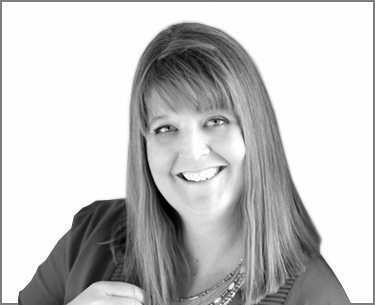 Meet Your Southern Illinois Chapter Director, Stacy Billhartz! I love my family! My husband Bob and I have been together since 2000 when we met on a blind date. Bob has helped me raise my twin boys - Cody, a junior at Missouri S&T, studying Chemistry, and Joe, a junior at University of Illinois at Champaign/Urbana, studying Aerospace Engineering. My Mom, Wendy, has been instrumental as a support both personally and professionally in my business. Speaking of business, I have been working in the travel industry since 2011. In 2015, I took the leap and went out as an independent travel agent and started my own agency which is called Total Access Travel LLC. After my 1st anniversary in business, I could not be more excited about what the future holds. I look forward to helping Southern Illinois CCRA grow and in turn helping the members of the chapter grow their own businesses to their full potential. The future is ours.....lets get going! Join CCRA In Southern Illinois Today!